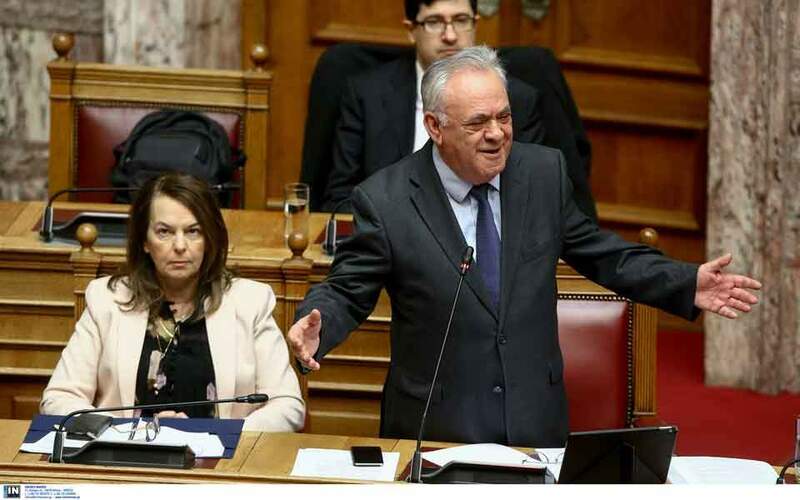 Deputy Prime Minister Yiannis Dragasakis warned on Wednesday in Parliament of the possibility that local banks may require a fresh capital injection that the Greek taxpayers could once again have to cover. In doing so, he started to prepare citizens for the consequences of the upcoming plans for tackling nonperforming loans. "If we are not careful, we may create settlements that will force banks to necessitate new funds," Dragasakis said. 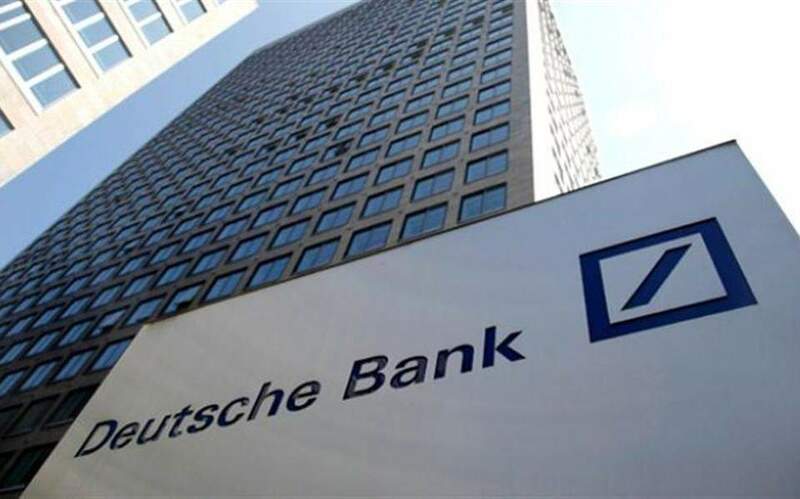 He also insisted on the need for the plans in order to deal with the NPL problem, adding that banks could find fresh capital in a number of ways, citing the example of Eurobank, which absorbed Grivalia Properties.